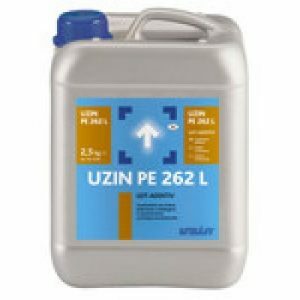 Uzin NC145 is a self levelling compound and is one of the sub-floor preparation products. 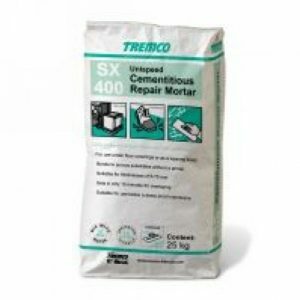 Uzin NC145 self levelling screed is suitable for use over most substrates and adhesive residues. 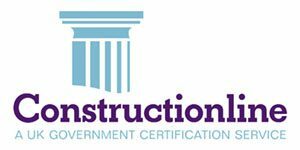 Uzin NC145 is a self levellingcompound and is one of the sub-floor preparation products. 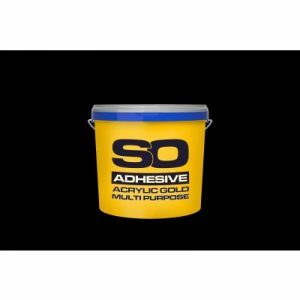 Levelling compound for levelling work on standard construc – tion substrates. For the subsequent installation of textile and resilient floor coverings. Pumpable, for interior application. 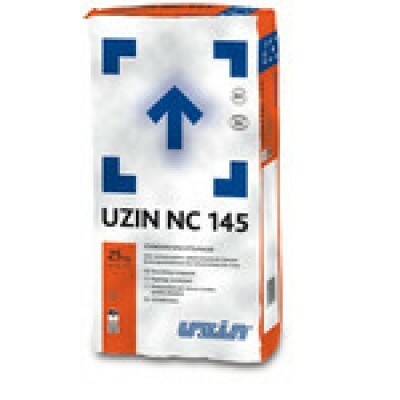 UZIN NC 145 is the ideal product for standard levelling in residential areas. 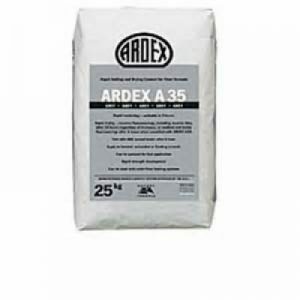 Its economical and produces good levelling results.